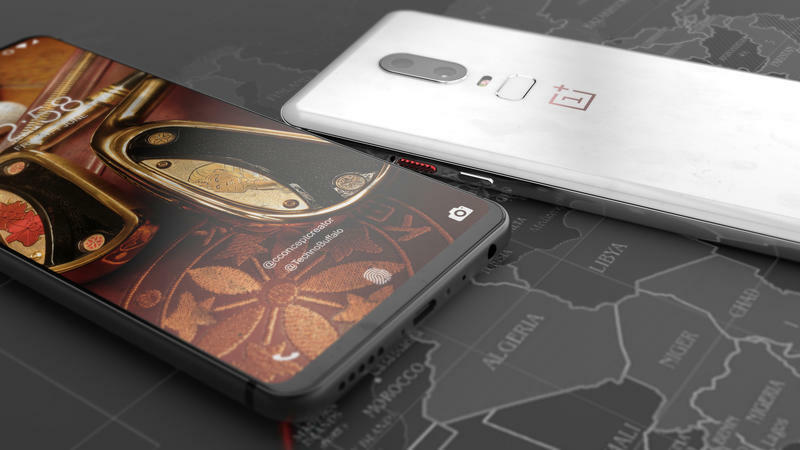 When it’s official in the coming weeks, the OnePlus 6 should be able to rival the competition on paper. 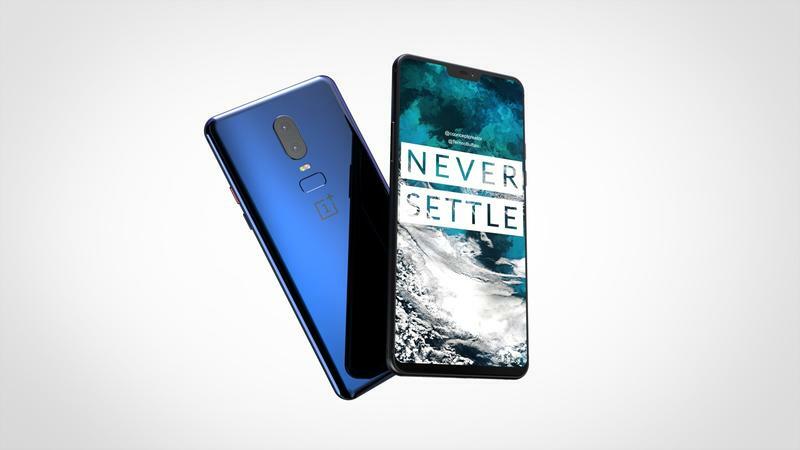 OnePlus isn’t messing around with specifications. 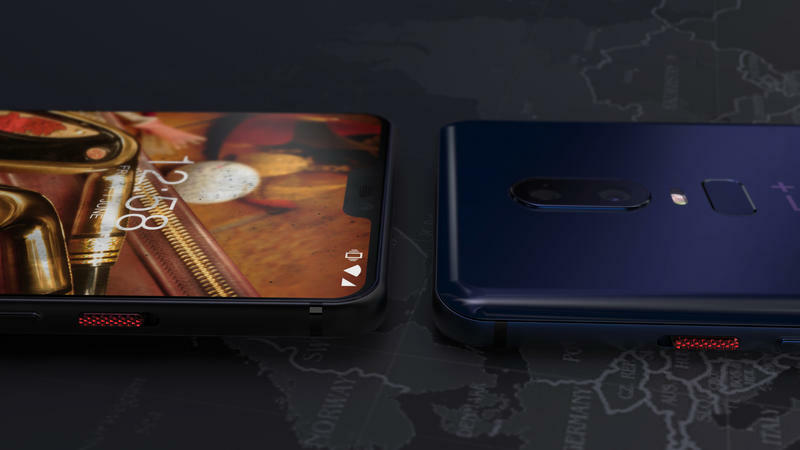 Its 2018 flagship will have Qualcomm’s Snapdragon 845 for blazing-fast performance, and a dual-camera setup should pull off masterful shots. 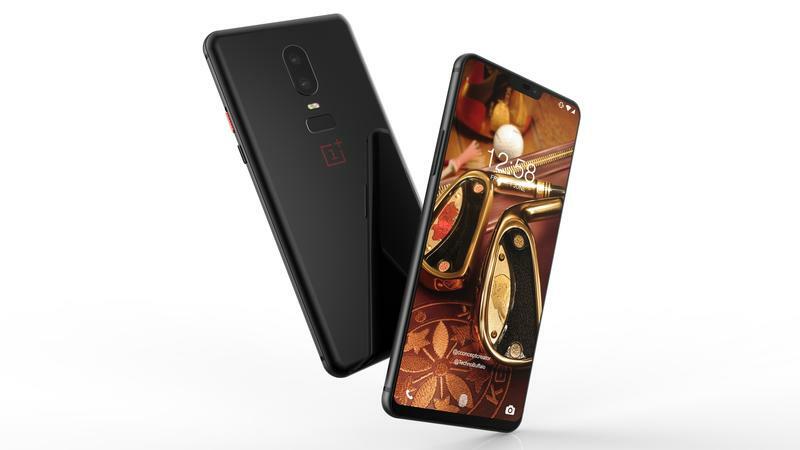 But where OnePlus has consistently fallen behind is design. Maybe that changes this year. 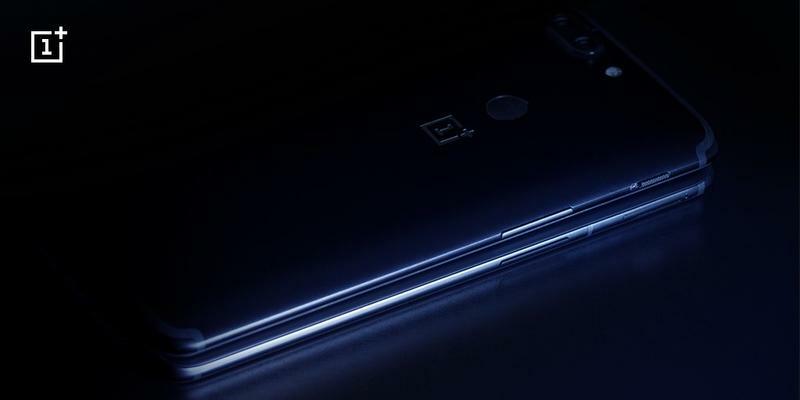 OnePlus has confirmed its next flagship will be made from glass more than anything else. 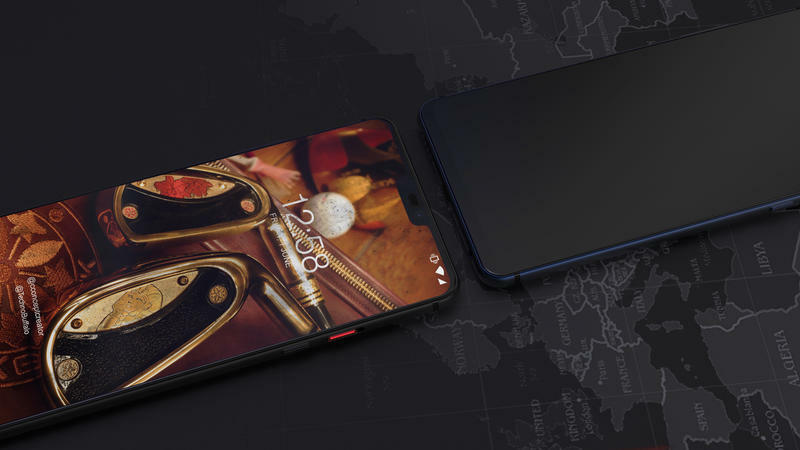 While the frame will remain metal, the rest of the phone is glass to give a premium look and feel. 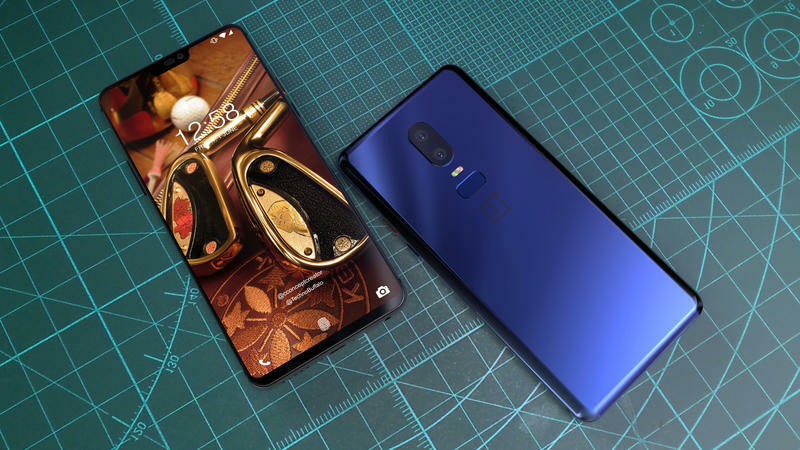 Pete Lau, who co-founded the brand and serves as its chief executive officer, wrote about the design for the upcoming OnePlus 6. Without hesitation, he reveals glass will be front and center. 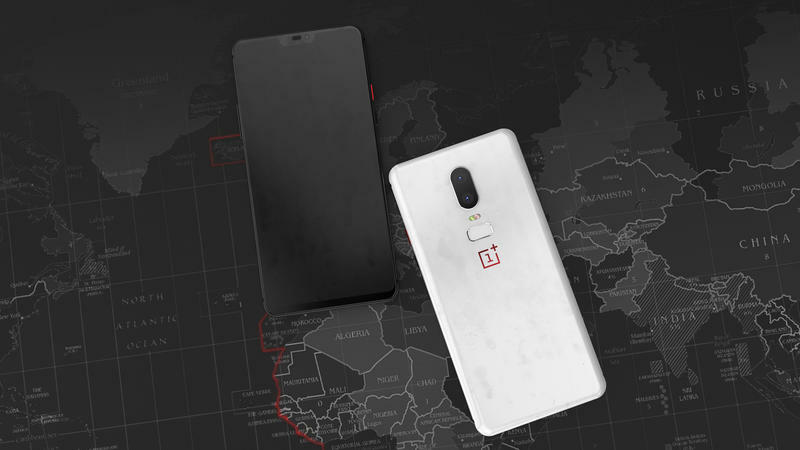 The advantages, according to Lau, are that it “communicates a transparent, bright, and pure feeling.” OnePlus tested over 70 prototypes before making a decision. 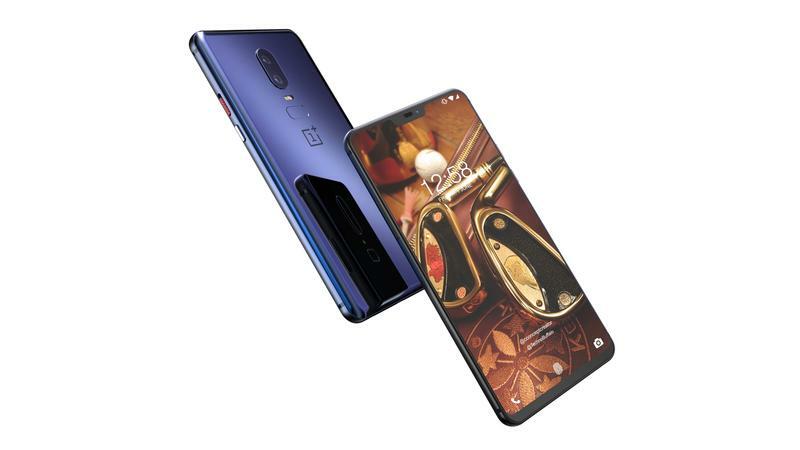 OnePlus kept repeating “honest design,” which reminds us of the time Apple relied on “courage” to remove the headphone jack. These are mobile devices, not works of art. 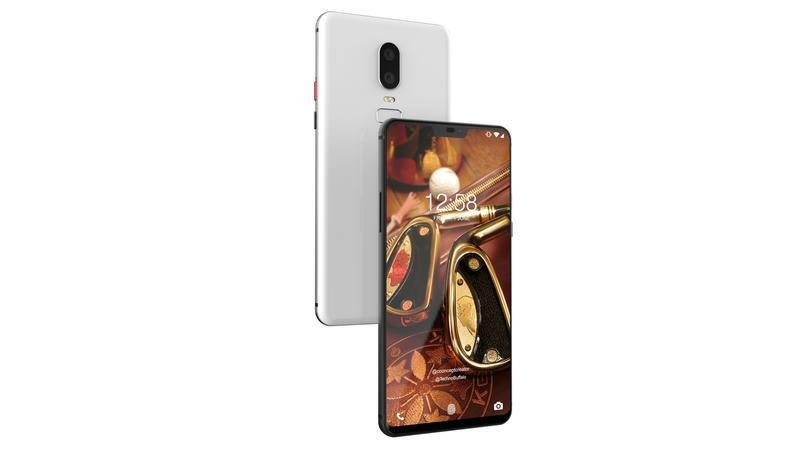 The hope is that an all-glass appearance makes the phone stand out from its rivals. 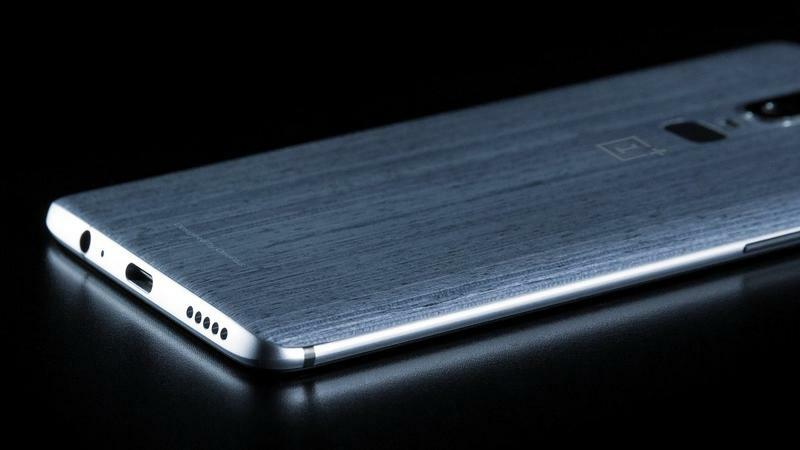 OnePlus would also like to silence critics that believe its designs have been uninspired over the years. Metal and glass are two very premium materials, but it’s what you do with them that matters most. 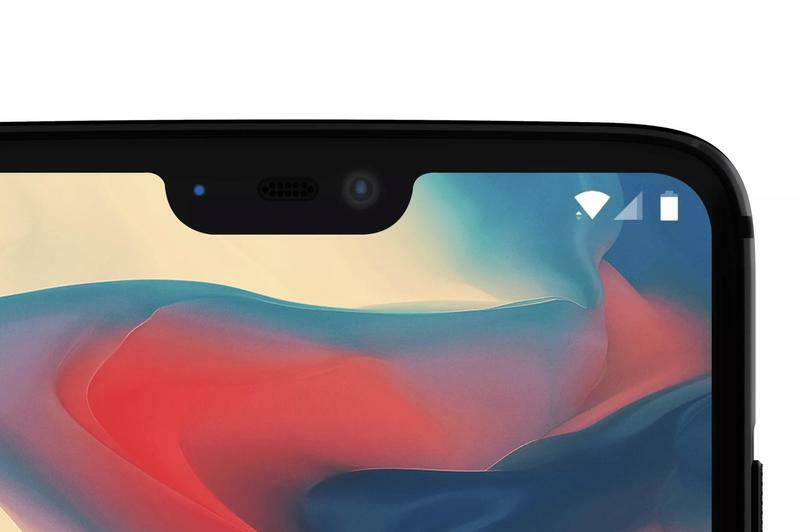 There will certainly be pushback over the use of a notch on the OnePlus 6. 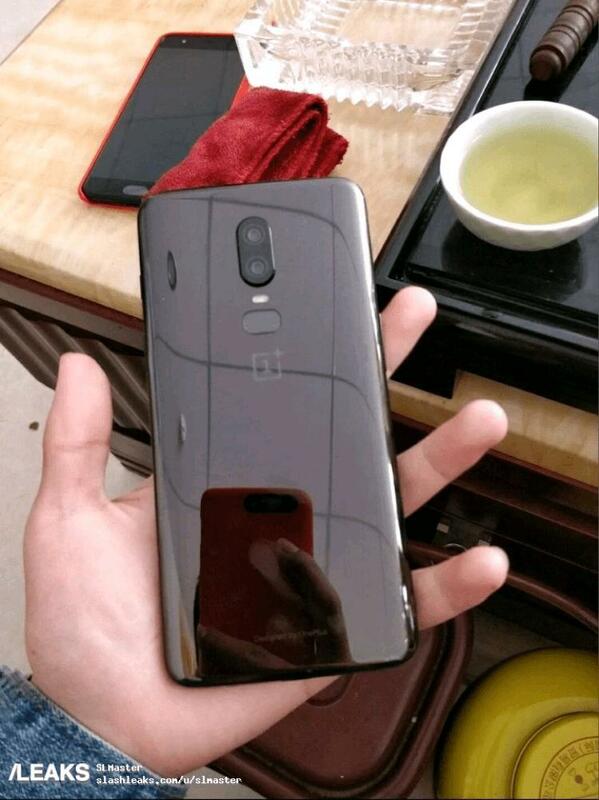 OnePlus also shared two images in recent days that show the OnePlus 6 up close from behind. 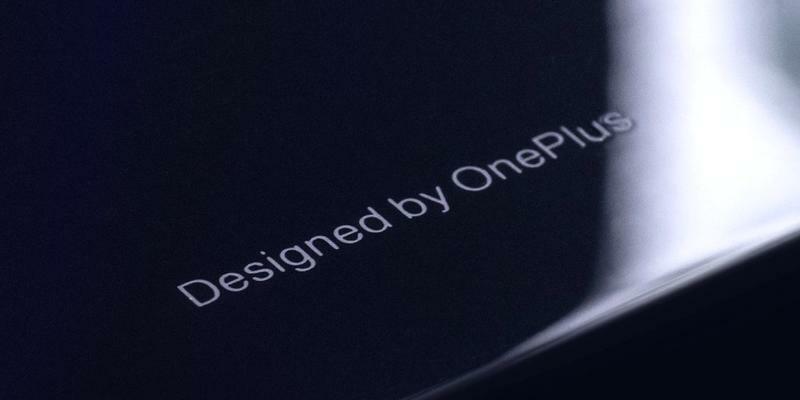 The brand will stamp “Designed by OnePlus” at the bottom of every unit. 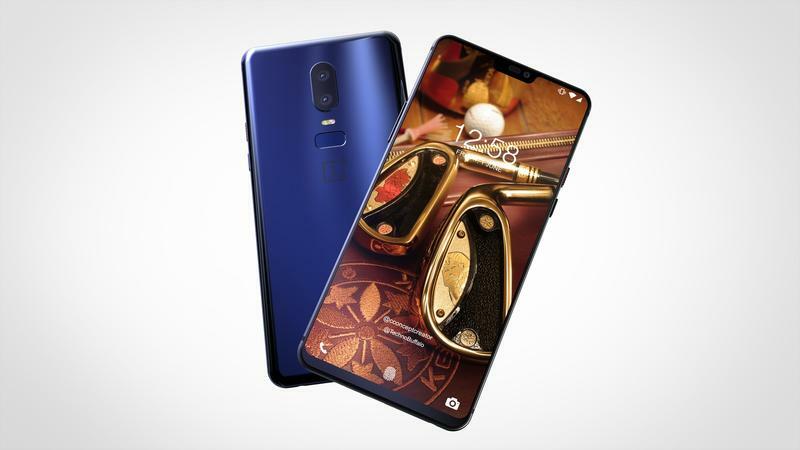 What’s not mentioned by OnePlus, though, is that glass is more expensive than metal. So the switch in materials will also raise the price of its flagship. 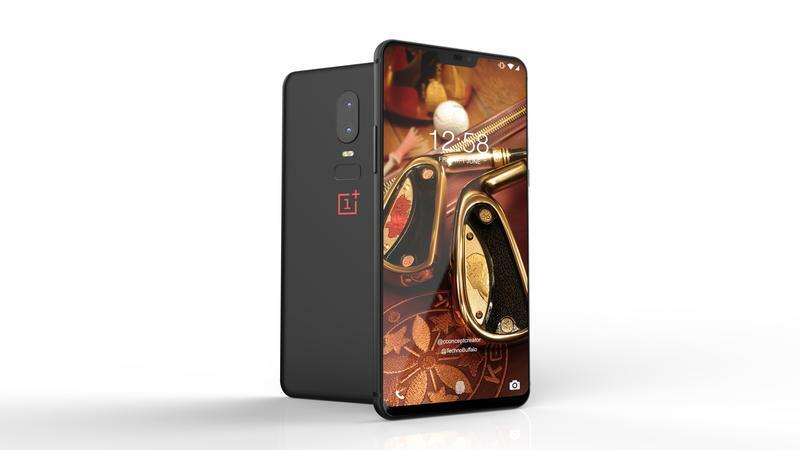 While we’re unsure of how much the OnePlus 6 will cost, it’s widely expected to be significantly higher than any of its predecessors. OnePlus would then have to figure out a way to corral its loyal community before they turn to other, cheaper brands. 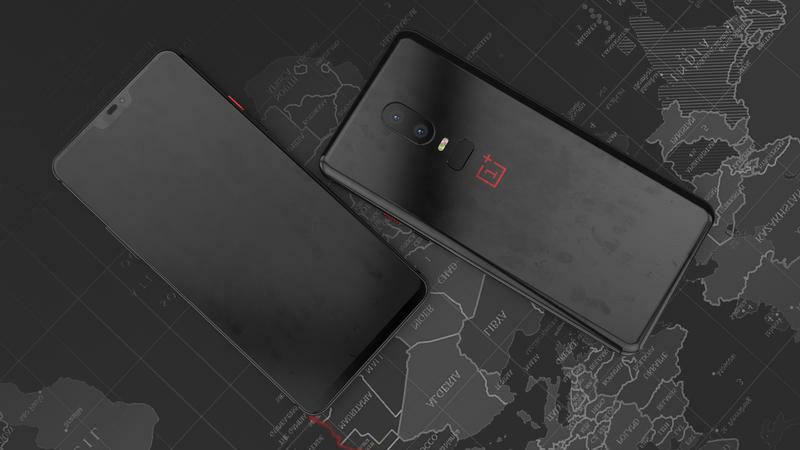 The growing number of teasers should indicate the OnePlus 6 isn’t far from becoming official. 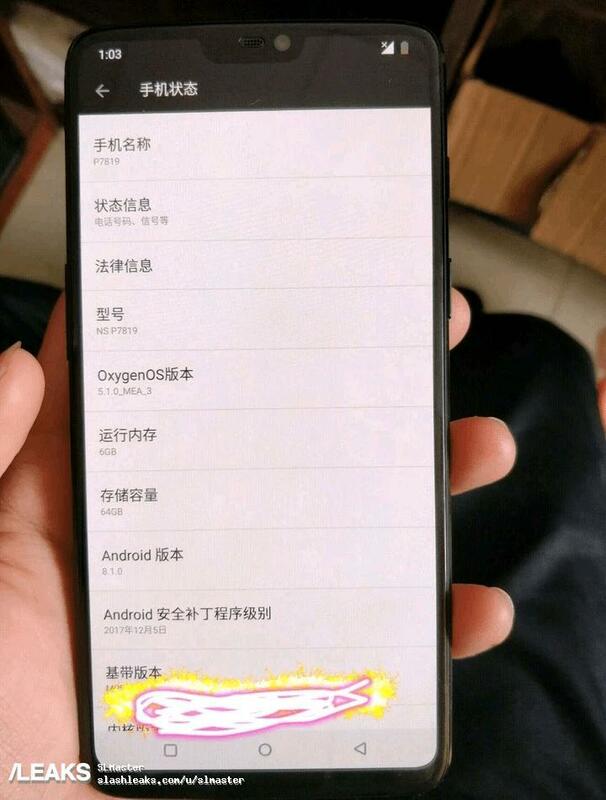 Based on a leaked promotional poster, OnePlus might have the launch set for the first week of May. 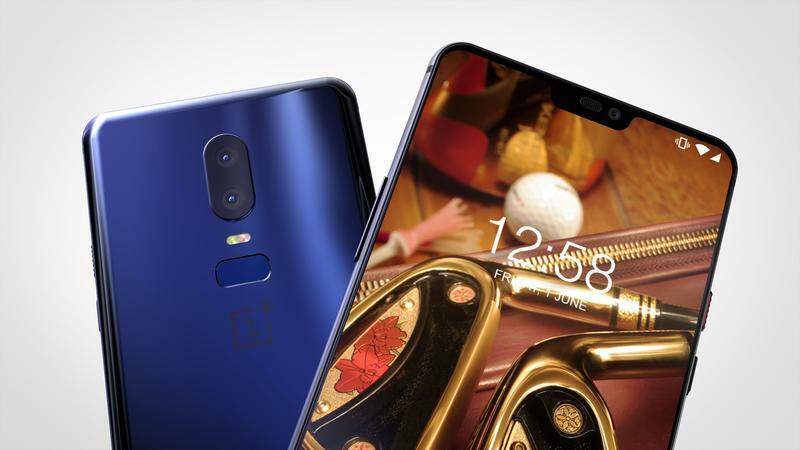 Some speculation suggests the OnePlus 6 will debut at the end of next month. OnePlus should let us know its 2018 flagship will be announced. For its last few releases, the brand has held small-scale launch events with the media and fans. 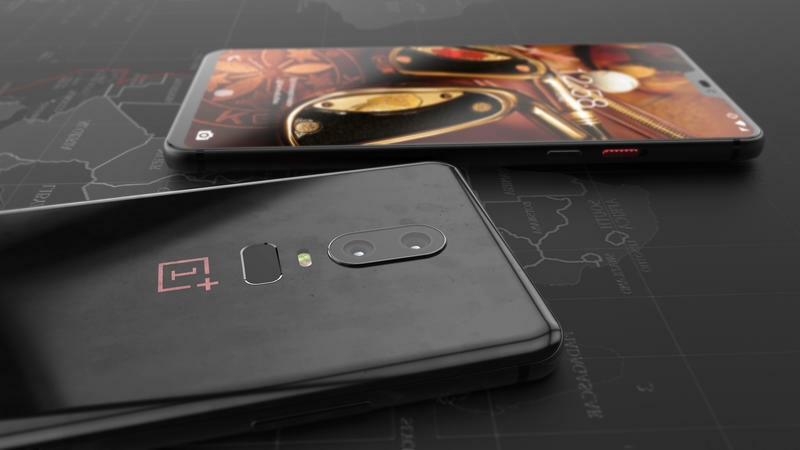 Hype for the OnePlus 6 is building, so a similar type of launch is likely.